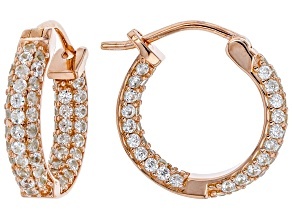 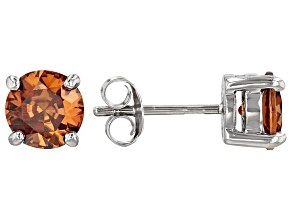 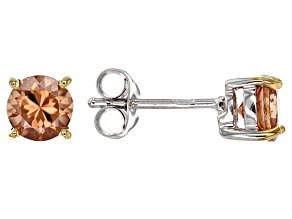 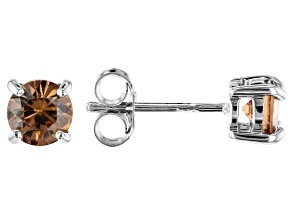 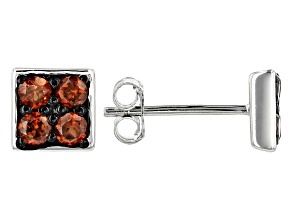 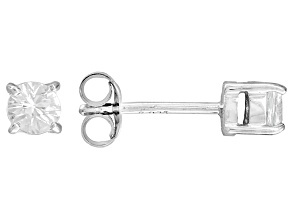 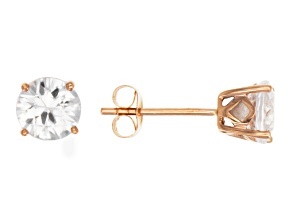 White Zircon 14k Rose Gold Stud Earrings 2.00ctw. 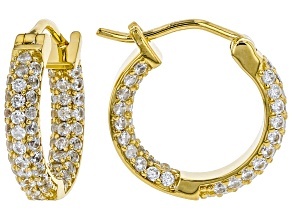 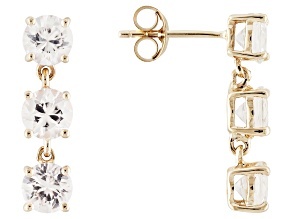 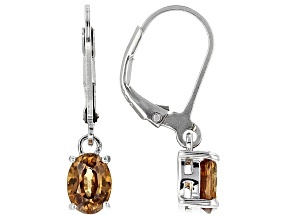 White Zircon 14k Yellow Gold 3-Stone Earrings 4.50ctw. 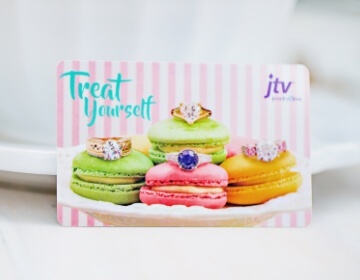 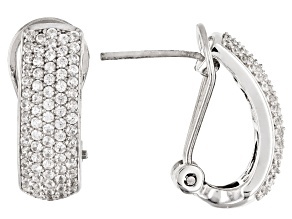 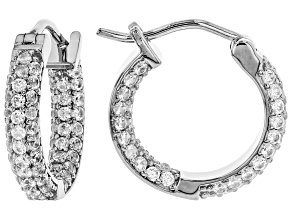 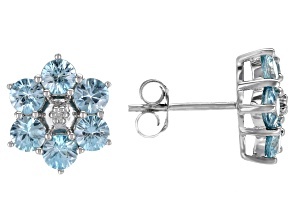 Sparkle and shine in a pair of gorgeous zircon earrings when you shop the affordable zircon earring collection at JTV.com. 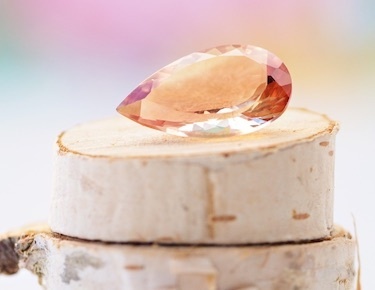 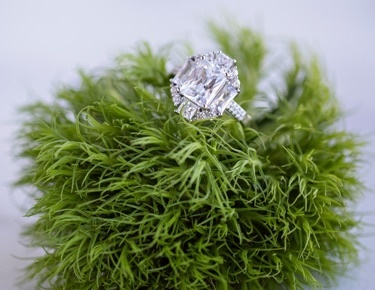 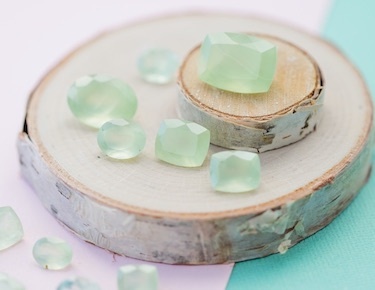 This igneous mineral can be treated with heat to produce a gemstones in just about any color, making the variety of zircon virtually limitless. 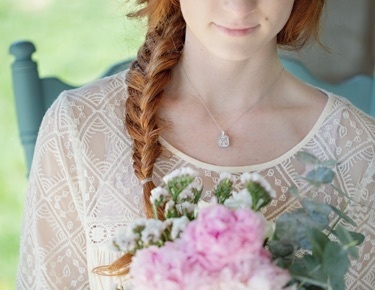 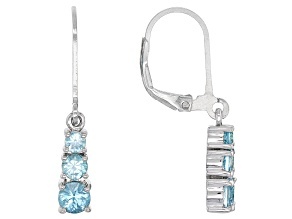 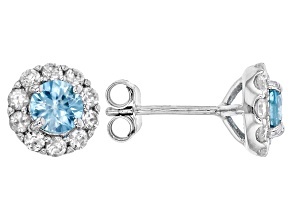 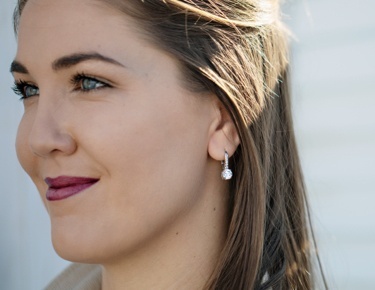 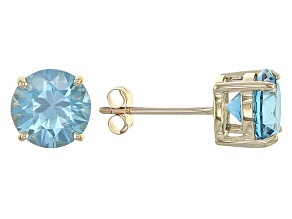 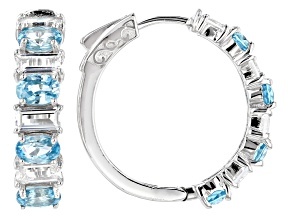 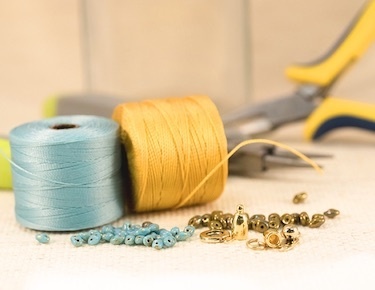 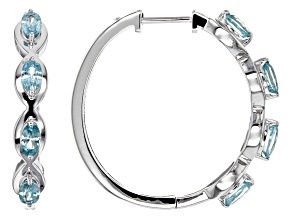 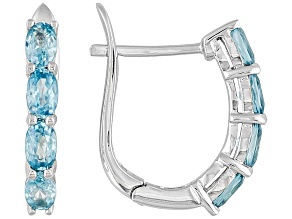 Try a pair of blue zircon earrings for a subtle kiss of color. 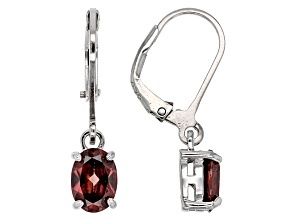 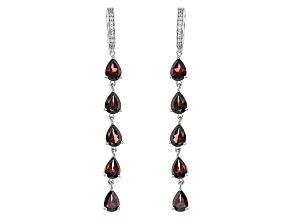 For a bold statement, buy a pair of the red zircon dangle earrings.